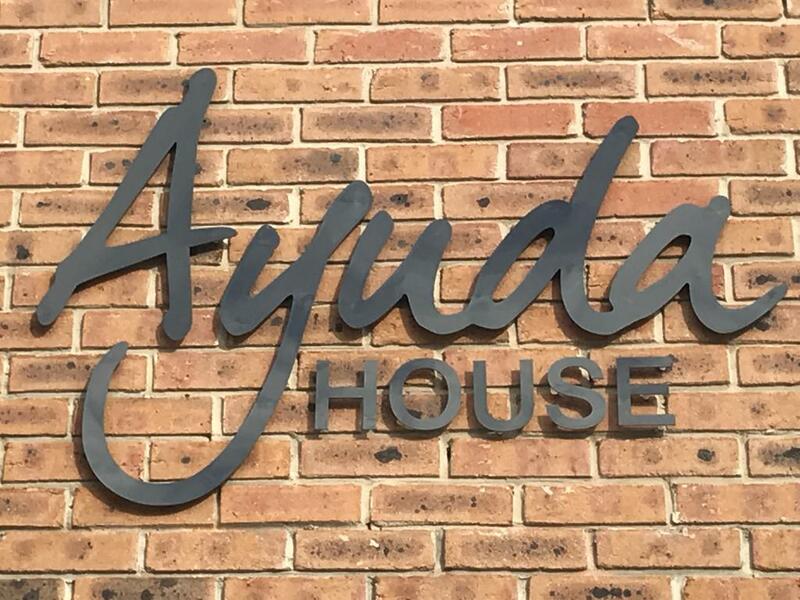 Ayuda House is available to let as a whole for a minimum of 3 nights off peak and longer in the Summer months. Guests will have use of up to 6 bedrooms (sleeping up to 10) and 4 bathrooms (one of which is wheelchair accessible), the classic dining room which can be set for up to 12, fully fitted kitchen and comfortable lounge. If the downstairs Garden Room is not required as a bedroom it can be used as a further family room / TV room having access into the garden. 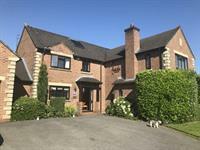 Outside there is private garden with seating for 10 and a barbecue area, and a large trampoline. The kitchen and dining room are fully equipped for family cooking with all utensils and equipment for food preparation available including basic food items.